I'm very happy that this group has so many support to Developers. I'm here to share a handy model to use in your project. 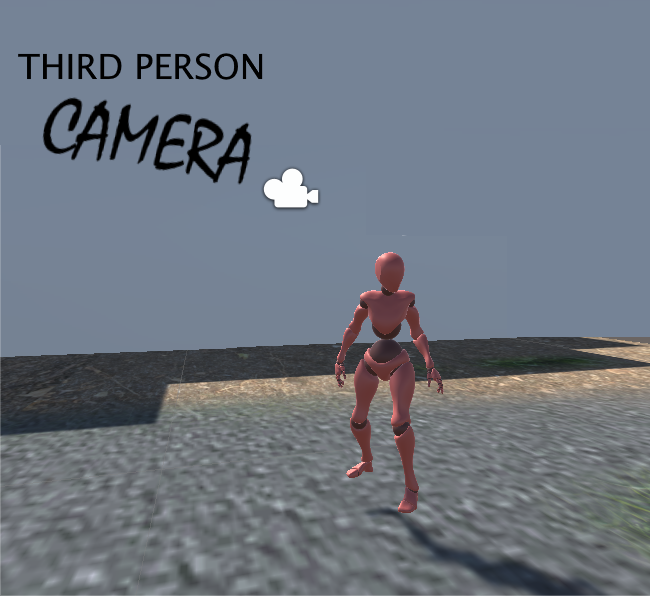 It is a 3rd person camera, that is a improvmenet from the Unity default. Any idea or critic is welcome!